Create the overpopulated metropolises of sci-fi dystopias or the more realistic, overcrowded ghettos and shantytowns of a not-so-distant future for the largest cities in the world today. 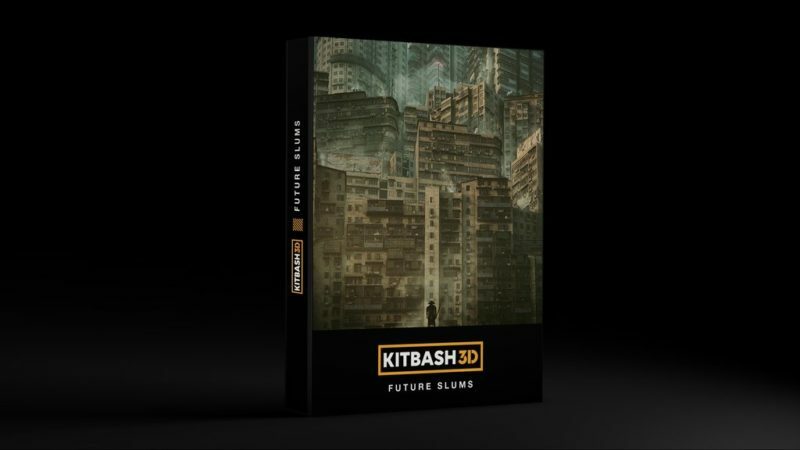 Inspired by the ungoverned, crime-ridden Kowloon Walled City, this kit’s plethora of vertical buildings, slum mega blocks, favelas, and highly-detailed prop pieces from clothing lines to air conditioners will help you construct slum-ridden scenes with intricate detail and realism! 3D Models by Mihailo Radosevic | Cover Art by Sava Zivkovic. Textures created by www.textures.com.